"the emotional resonance (of this music) is so intense that you feel an anticipation rising inside your very being". "an album that creates an incredible and indescribable impact... completely unforgettable". - Echoes and Dust, U.K.
"Patton has created something deeply moving with The Infected Mass... it has the potential to profoundly shake its listeners." Nine out of ten stars. 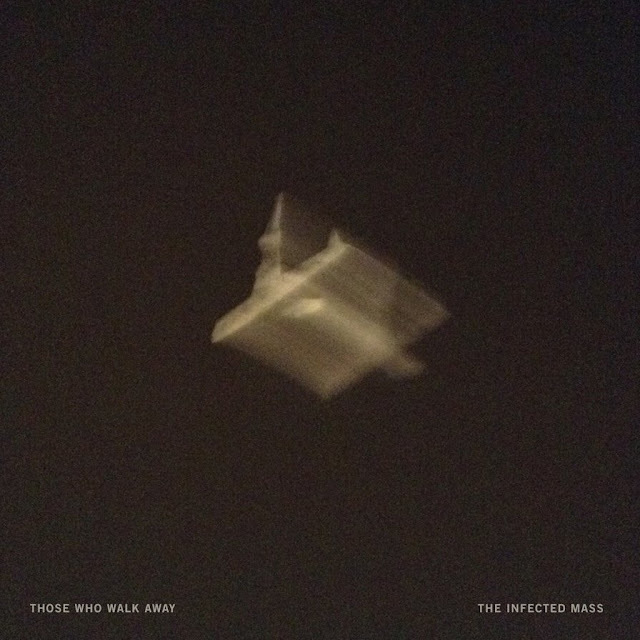 "The Infected Mass" by Those Who Walk Away (composer Matthew Patton) released by Constellation Records on March 17, 2017. Recorded in Iceland and Winnipeg with string players with Sigur Ros, Johann Johannsson, Bedroom Community, Iceland Symphony Orchestra, and others. Co-produced by Paul Corley (Sigur Ros, Ben Frost).